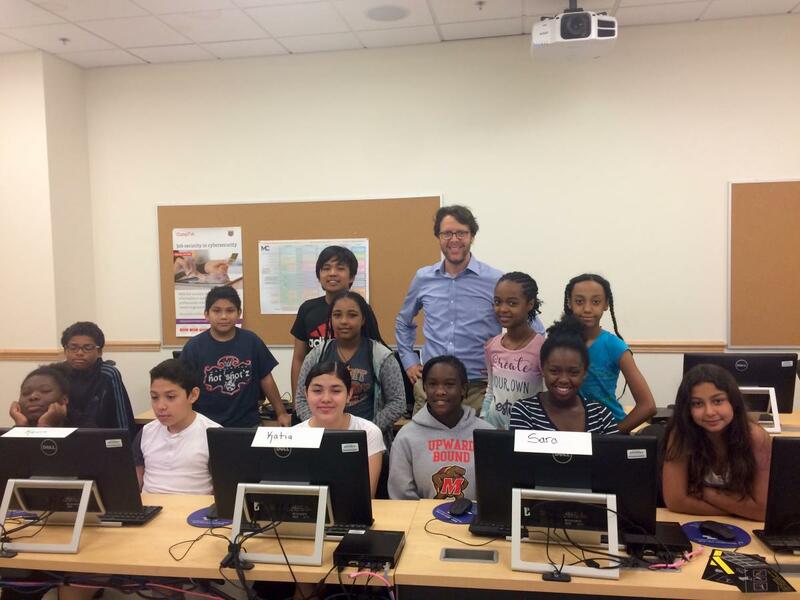 In mid-July, fourteen dynamic middle school students attended our annual Go2College camp at the Silver Spring campus of Montgomery College. 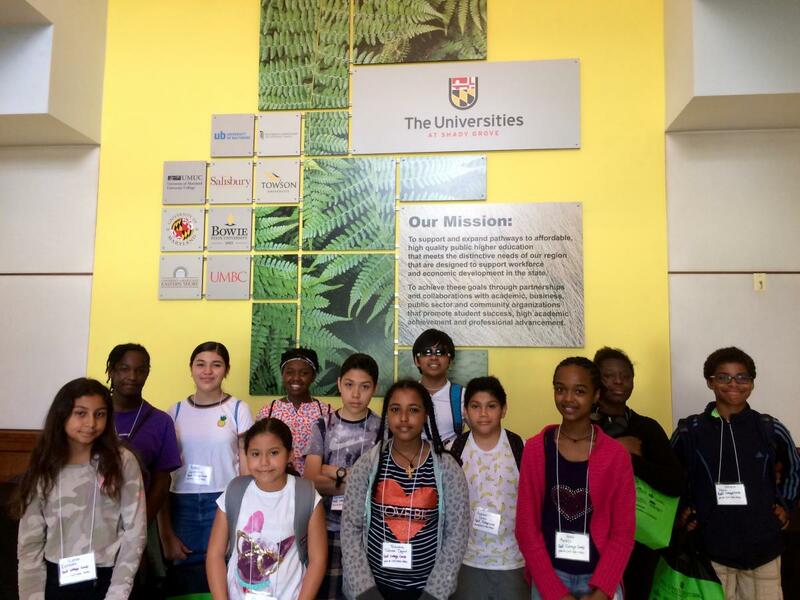 These rising 7th 8th and 9th graders made progress on the path to college by having real-life experiences to boost their aspirations and expectations of achieving college degrees. 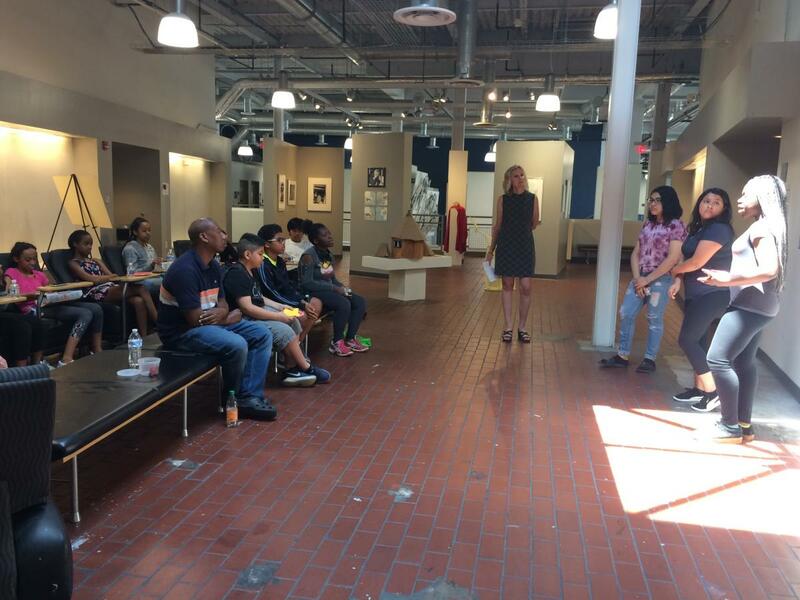 During the one-week camp students took campus tours, completed college research projects, met and talked with college admissions counselors and successful high school and college students. 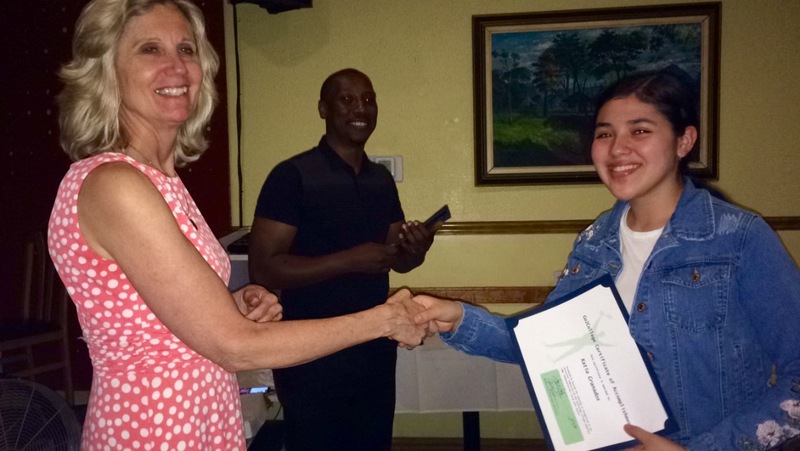 They also participated in an interactive workshop with their parents and planned the steps they need to take in high school to graduate and become college ready.